Cinematic trailers for attractions and events is something we’ve been doing since we started back in 2001. Now we shoot video using the latest Canon EOS & Sony camera’s in both HD and 4K with a bevy of Steadicams, gimbles, jibs, lights and more! 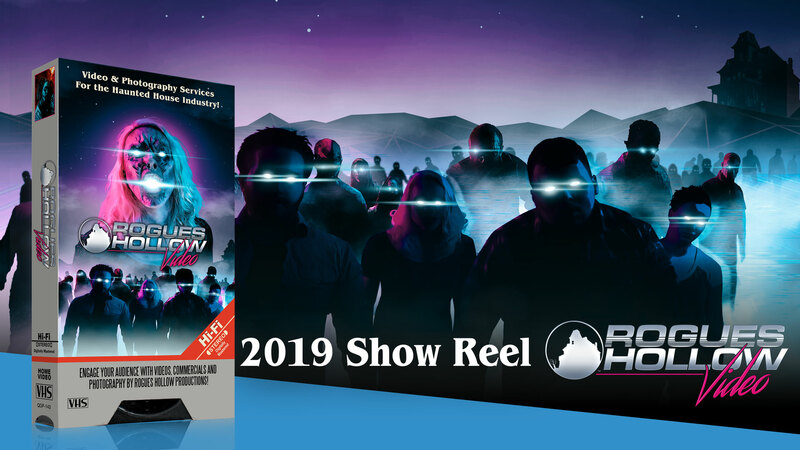 Our trailers have been turning heads for a decade and today we’re making some of the most cinematic trailers on the web for haunts and events. Whether its shooting a scripted sequence or just walk-throughs of your event with actors we can do it and make it into a great piece of marketing for your event! 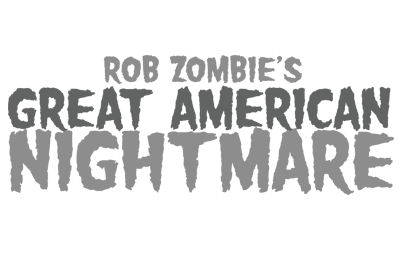 Why should you choose Rogues Hollow to Shoot your Haunt? 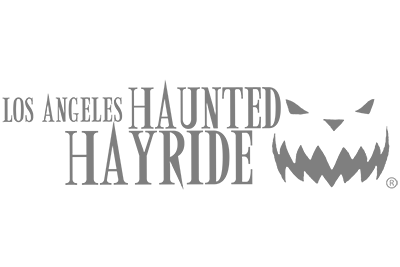 We know haunted houses and we know how to get the most out of your event. 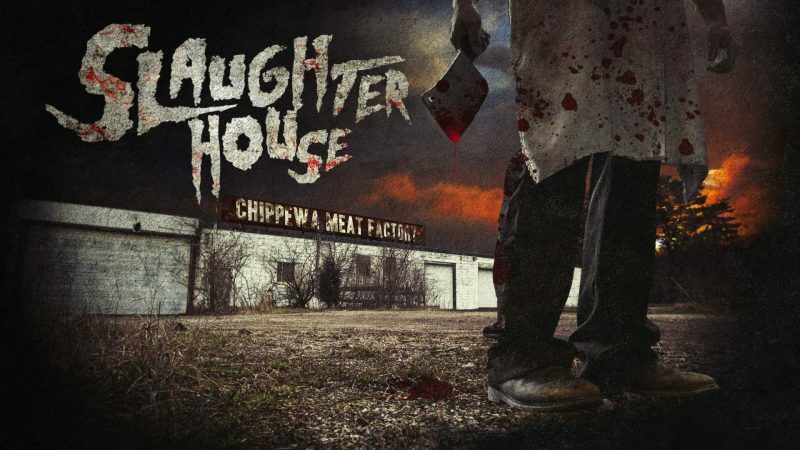 We can shoot your haunt during operation with very little interruption to your staff or customers! 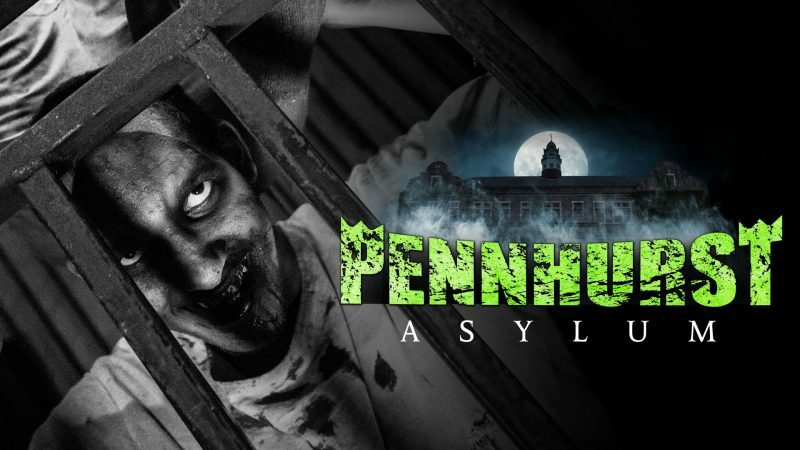 For Pennhurst Asylum’s 2016 video we showed up a few hours before they opened, shot a whole commercial on the fly then shot walkthroughs of all of their attractions without causing much of any slowdown for their through put. We know how your haunt works and we know time is money so we work fast and we get professional results! 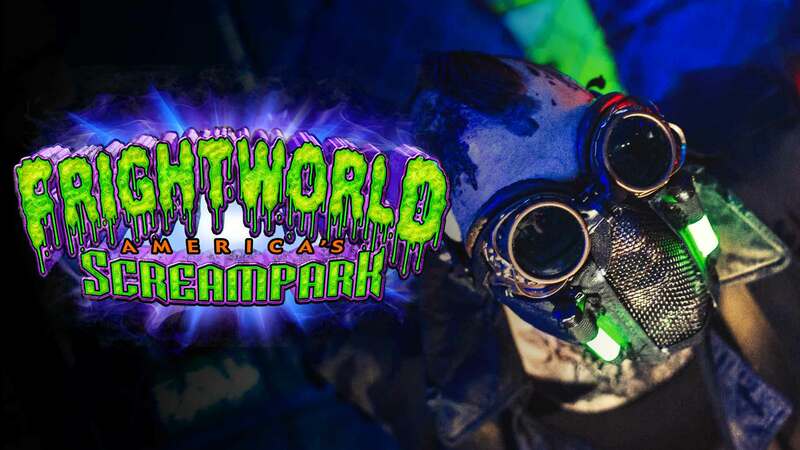 If you’ve hired other video production teams and disliked how they worked or felt they didn’t really understand how to shoot the haunt, then its time to hire a company that knows how to get results! We edit together a 1-3 minute Trailer for use on your website, TV, or anywhere else you like. The trailer features music and custom titles. The final video will be provided to you in a 1080HD or 4K file in H.264 format. (Additional formats are available upon request). In addition our Video package includes version edited down for use on social media platforms such as instagram, snapchat, facebook, youtube and others. If requested we can provide clients with raw footage we shoot of your attraction that you can use any way you like if requested. Edited B-roll reels for media and television are available as well for an additional fee. We do our best to be as discreet as we can and not interrupt your attraction during your operation hours. But for the best results we like to be able to go in early with your actors and get some great video that tells a little bit of a story. We can go in cold and come up with some ideas on the spot or if you have video idea in mind we can shoot it! We use Canon DSLR & Sony Video Cameras for excellent low light video! 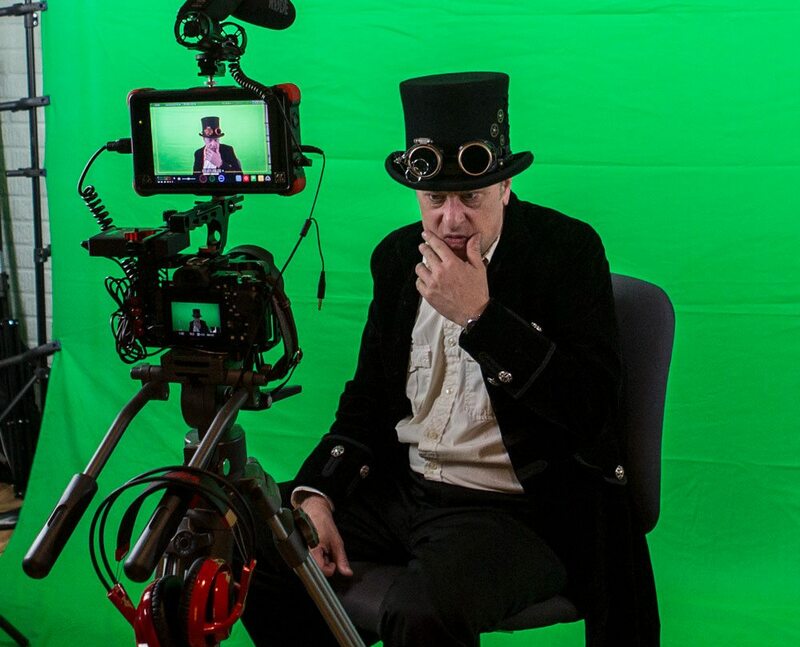 Our services include Green screen video production which allows us to place the actor in any environment imaginable! 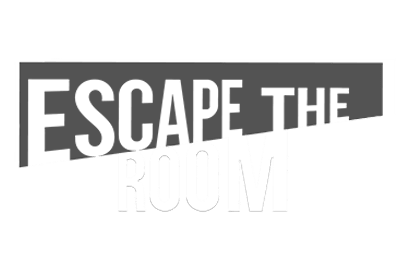 We’ve created “Clue Videos” for escape rooms all over the country shot in our studio. Pricing below is packaged based on our most requested services. If you’d like a custom quote for a larger or smaller video project please contact us. Already have some raw video of your attraction? We can make it look great! Includes creation of web trailer (30 second Minimum length) with Music and titles. Additional Commercial spots also available at additional hourly rate. Client must provide video to use or stock video will be used instead. We do it all! Includes on location filming and a web trailer with music, sound and titles! Additional Commercial spots also available at additional hourly rate. 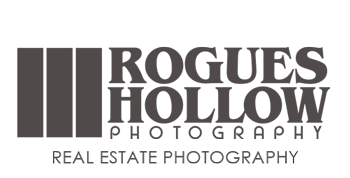 Add Photography for just a small additional fee! 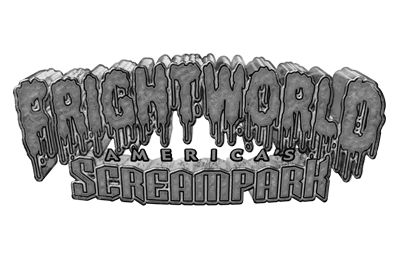 PHOTO AND VIDEO SERVICES PACKAGE $1700 + TRAVEL EXPENSES: Want us to come out and shoot both video and photos of your haunt? We can! Ownership NOTICE: The client retains all ownership rights of video shot as well as the final produced digital video. 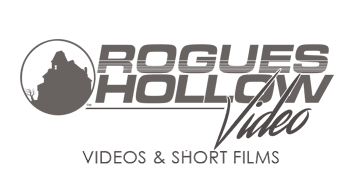 Rogues Hollow Productions, LLC has the right to keep a backup copy of all footage as well as final video produced as evidence of Rogues Hollow Productions, LLC work for promotional and/or advertising purposes.